Iron Fist takes over your fridge! 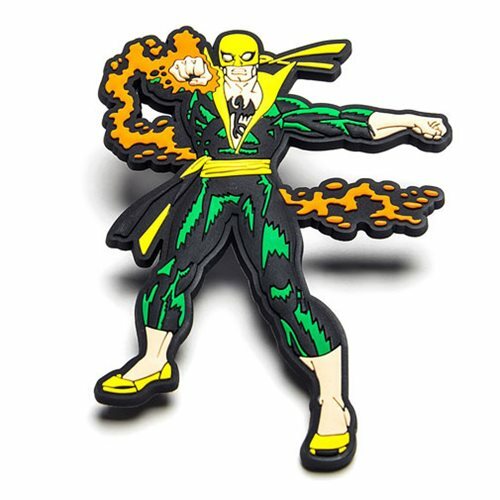 This Marvel Iron Fist Mega Magnet features the hero ready for battle. This soft textured magnet is perfect for your home, office, or anywhere you like! Measures approximately 4-inches tall x 3-inches wide. Ages 13 and up.